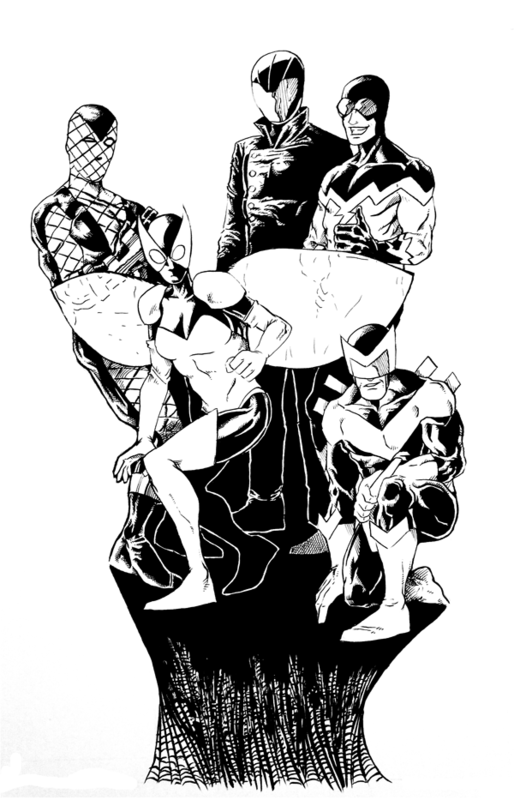 Taking a break from Kirby drawings to pay homage to the big DC Comics event DARK NIGHTS: METAL with the Superior Foes of Spider-Man. All credit to Joe Grunenwald for the idea to do this thoughtful tribute. So much work for a subtle joke. Respect.